Roof Repair Grand Rapids MI – Do you have water damage? If your home or business has a leak in the roof, we will be able to find and fix it with our superior workmanship and materials. To repair a roof, we use materials that will match with your existing/previous roof so that they visually pair with the other roof materials. They will also outlast the life of your roof structurally. 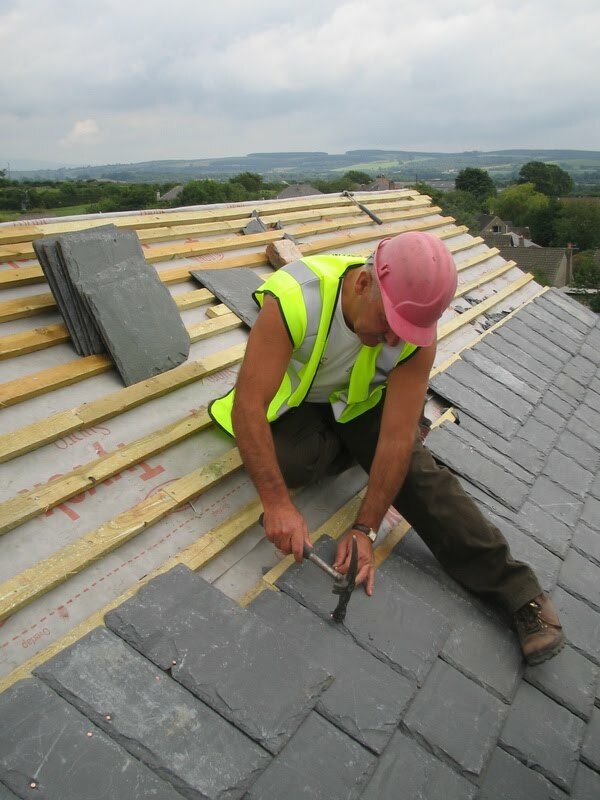 We have experienced roofers that have a variety of wide systems for roofing along with materials including shingle, tile, metal, modified bitumen, TPO membrane and EPDM rubber membrane roof repairs. If your repair is being covered by your insurance company, we would be happy to work with your insurer to get the job done right. Quality Roofing Grand Rapids has a reputation as an honest, reliable and high-quality roofing contractor. We understand that roof repair is more than simply shingles and nails. We are always ready to provide you with a fast service and solid roof repairs that can withstand the heat of the summer and the heaviest of thunderstorms. Do you have existing damage? Has it been a while since your last inspection? You should have a roofing expert take a look at your roof because it’s important to keep it repaired.